Swamiye saranam Ayyapa. Last year i was struggling to run my family. By Ayyapa grace and miracle I am very very happy now my family also very happy. I have visited 5 times sabarimala Temple. My age is 51 now. I may visit the temple agains. Swamiye saranam Ayyappa. My entire family members loves all type of Lord Ayyapa Swamy Songs especially Sri Yesudasu & Sri Veeramani. Really the are the son’s of Lord Ayyappa Swamy. For to sing Lord Ayyappa songs only they borne. 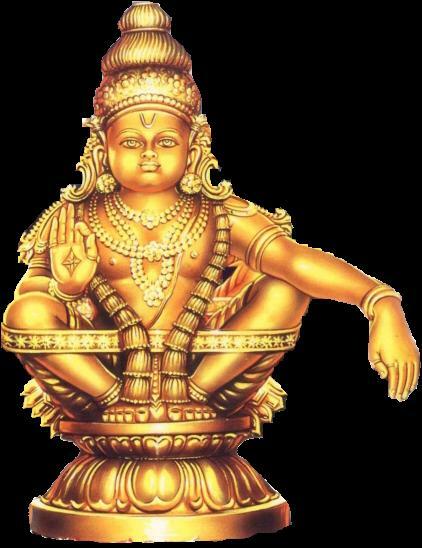 Not only my self but also my entire family praying Lord Ayyappa Swamy daily. We love Ayyappa Swamy. Swemiye Saranam Ayyappa. Hari Hara Suthane Saranamayyappa.